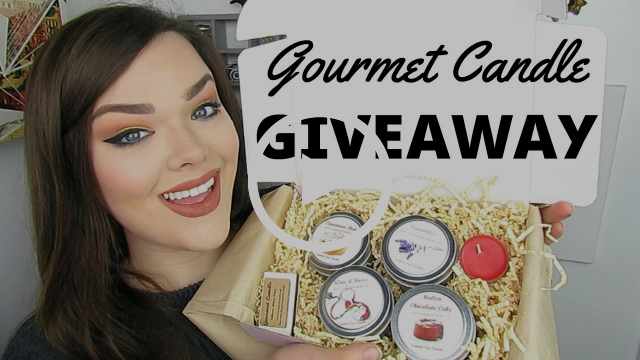 Gourmet Candle's Pre Fall Giveaway is HERE!!!! Visit www.Facebook.com/Gourmet.Candle and click on the top post or details. Contest ends on September 22nd at 11:59 pm EST and a winner will be selected.